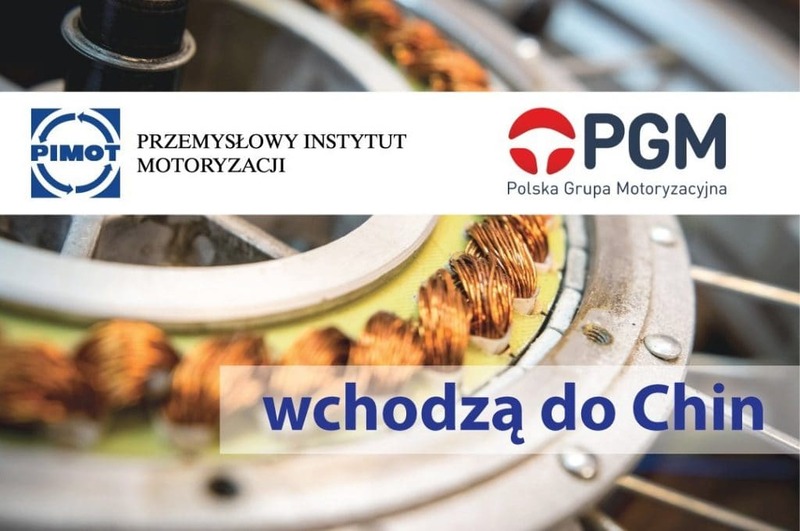 On January 10th 2018, CURIE+ project team in cooperation with the Polish Automotive Group (PGM) submitted to the ElectroMobility Poland (EMP) an application for co-financing of the construction of the first Polish electric vehicle CURIE+. – PGM member companies have the knowledge, experience, capabilities and facilities for the production, technical and technological support of this innovative project – says Adam Sikorski, Chairman of the Polish Automotive Group. – That is why we were interested in possible cooperation in this area of ​​the company with PGM and a few non-members in our organization – he adds. 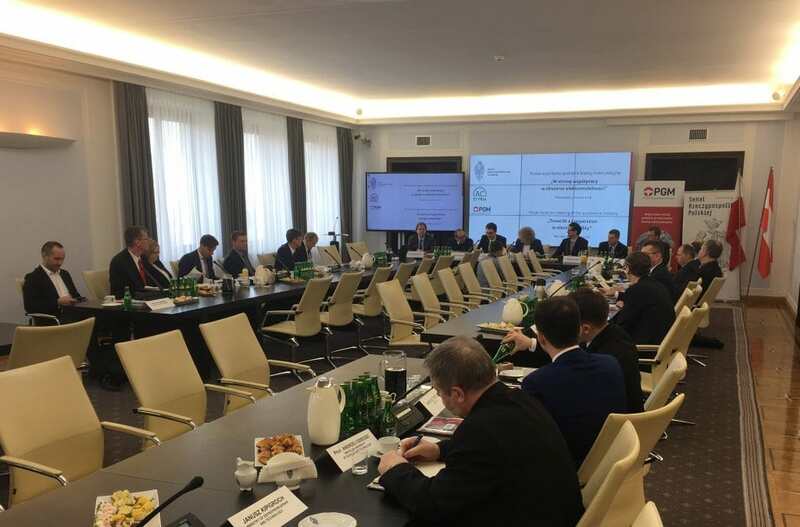 Several companies associated with the Polish Automotive Group have declared design and implementation support at all stages of the prototype construction process. Thanks to such a partnership, the time of subassembly deliveries and increased design competences may be reduced by taking advantage of the know-how of enterprises. 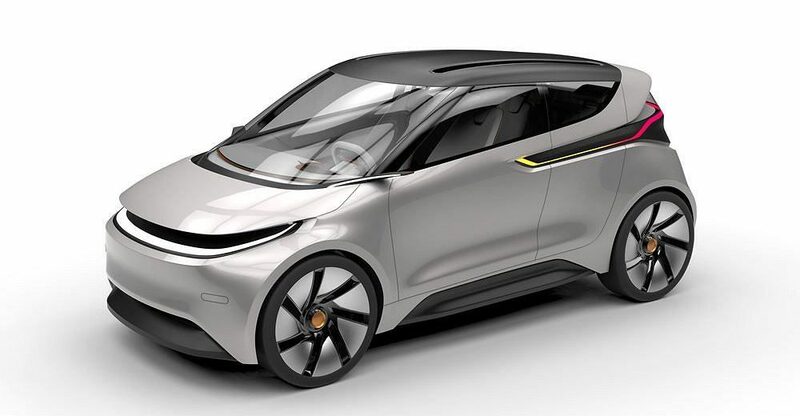 In order to implement the project, which is the creation of a Polish electric vehicle CURIE+, a five-person team was established, which, thanks to its experience and competences, is able to comprehensively manage design and construction works in the construction of a prototype. – Together, we have created a partnership to support the implementation of the project by our companies, the leaders of which are: Mariusz Trzeciak and Mateusz Tomiczek. Once the rules of project implementation are known (including the amount of co-financing), it is planned to create a broad consortium, in which each company will undertake the development of a selected vehicle prototype element – explains Bartosz Mielecki, Managing Director of PGM. The venture itself is certainly worth attention and financial support from the companies. However, the short time to construct a prototype, and above all, its high costs are two largest risks. – The companies participating in the agreement expect that the costs of innovative and research activities planned to be borne by them should be covered by the EMP program. However, our companies will not earn at the very stage of design and prototype activities – explains Adam Sikorski from PGM. – If the project succeeds, the time for profits will come. Despite the will and declaration, it is not possible to sign a classic consortium agreement at this stage, because there are still too many questions – it is difficult to make specific commitments, estimate costs, deadlines, etc. Such final decisions may be made when the team finishes project of detailed assumptions for the construction of individual components of the vehicle, i.e. most likely not earlier than in February or March 2018. Our organization is looking for a space in which Polish companies will be able to develop and upgrade to higher levels of technological advancement – adds Bartosz Mielecki. This project creates an opportunity for this, but it is also an opportunity to build a new Polish automotive brand. Let us remind that the winners of the competition organized by ElectroMobility Poland (EMP) for the visualization of the electric vehicle’s bodywork were chosen by the jury on 12 September 2017. The Commission decided to award four equivalent prizes. Among the winners were: Mateusz Tomiczek and Mariusz Trzeciak – the creators of the Curie+ project, which became interested in the Polish Automotive Group. In November 2017, EMP announced a competition to construct a prototype of the first Polish electric vehicle. The competition (conducted in cooperation with the National Centre for Research and Development) was directed to companies from the automotive industry. It is planned that the process of selecting the best structures will last until the end of 2018.